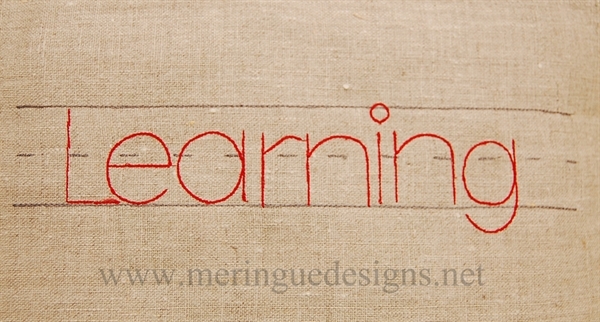 Redwork alphabet of thin backstitches is completely hand drawn in 3 sizes. 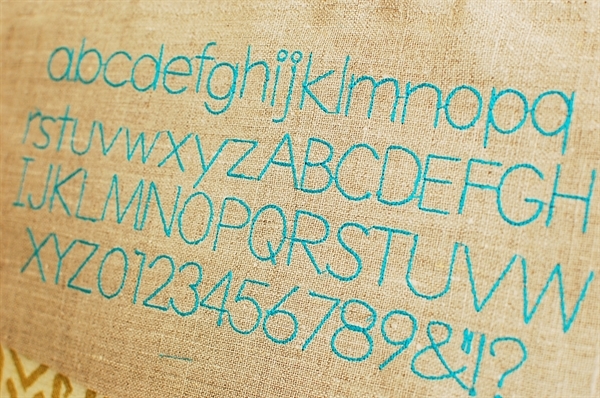 In other words, the letters are not quite perfect in order to achieve that hand-stitched look. Great alphabet for quilt tags, preschool children learning to write, or for layering over designs. 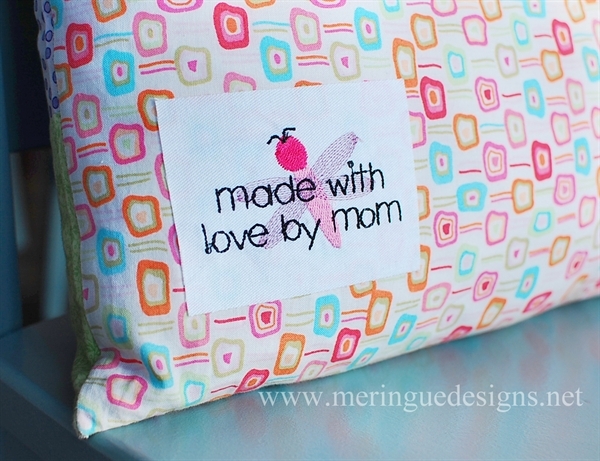 Dragonfly design is available by clicking here. Learning to Write guidelines available by clicking here.